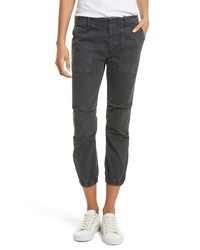 Jag Jeans Carter Girlfriend Jeans $84 Free US shipping AND returns! 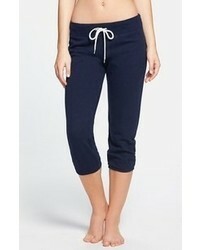 Nic+Zoe Perfect Crop Pants $128 Free US shipping AND returns! 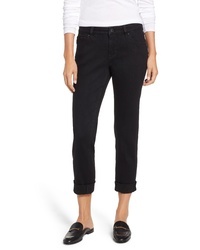 NYDJ Release Hem Capri Skinny Jeans $99 Free US shipping AND returns! Lafayette 148 Ne... Lexington Stretch Cotton Crop Pants $348 Free US shipping AND returns! 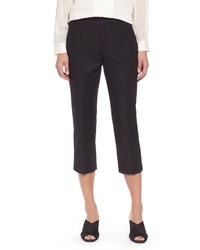 Tory Burch Vanner Slim Leg Ankle Pants $258 Free US shipping AND returns! Patagonia Quandary Pants $79 Free US shipping AND returns! 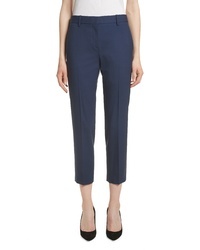 Theory Treeca 2 Good Wool Crop Suit Pants $275 Free US shipping AND returns! 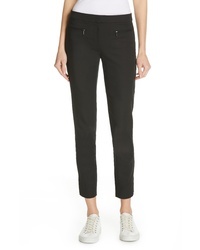 NYDJ Marilyn Cropped Cuff Jeans $63 $89 Free US shipping AND returns! 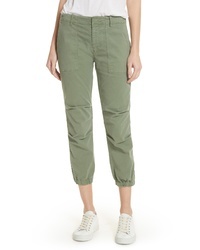 Nili Lotan Stretch Cotton Twill Crop Military Pants $325 Free US shipping AND returns! 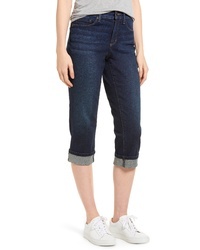 NYDJ Marilyn Cropped Cuff Jeans $89 Free US shipping AND returns! 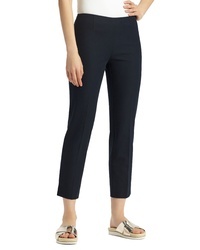 Club Monaco Aveena Zip Pocket Ankle Pants $169 Free US shipping AND returns! 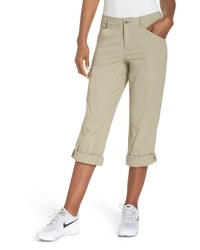 Capri Pants at New York & Co.